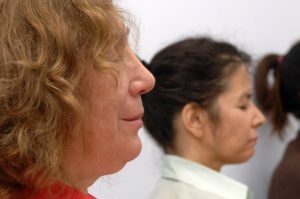 A Guided Meditation to let go of dis-ease or anything that is not of health or wholeness, including thoughts and feelings that may be lodged in the body. Let go of stress; get quiet; receive the Healing Light Of The Most High. Feel free to bring friends, family, loved ones, colleagues. Teen-agers 16 years of age who can concentrate are welcome to attend. 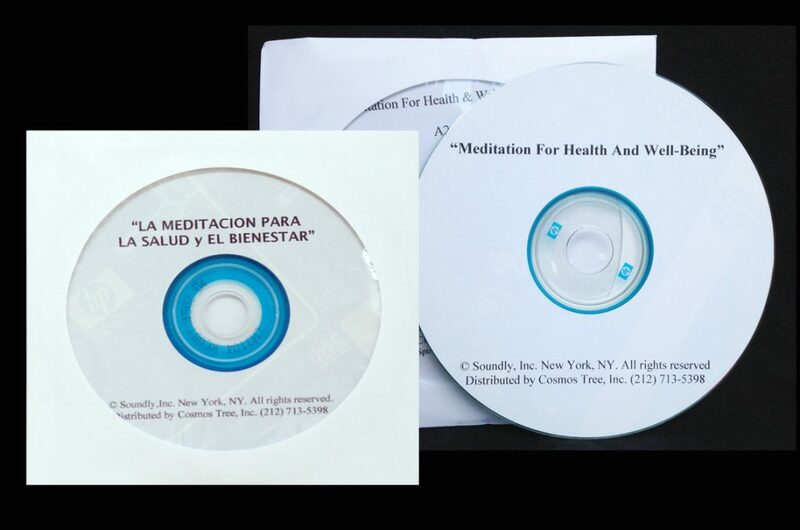 The Meditation For Health And Well-Being MP3/CD is also available in Spanish. Cosmos Tree brings this popular Meditation to hospitals, nursing homes, adult day healthcare programs, companies, spas, and more. We urgently need your help to bring it to cancer patients, rehab centers, senior centers, veterans, teen-agers who are “struggling” and more. PLEASE DONATE NOW SO THAT WE MAY SERVE OTHERS!